Floating Row Cover Saves the Day!! Frost warnings were issued October 16th. Floating row cover saved our crops from cold damage and frost. Three days ago we had a freeze in the Missouri Ozarks. 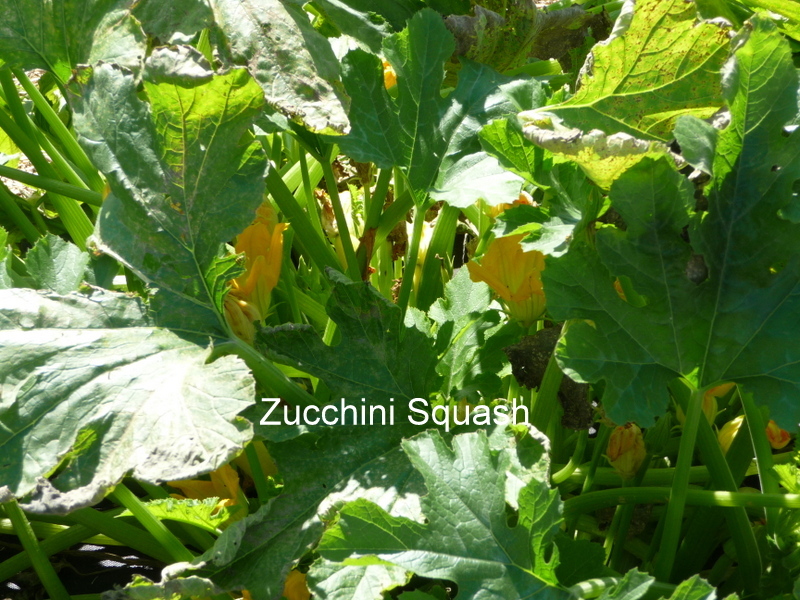 Floating row cover saved our zucchini, green beans and zinnias from disaster. 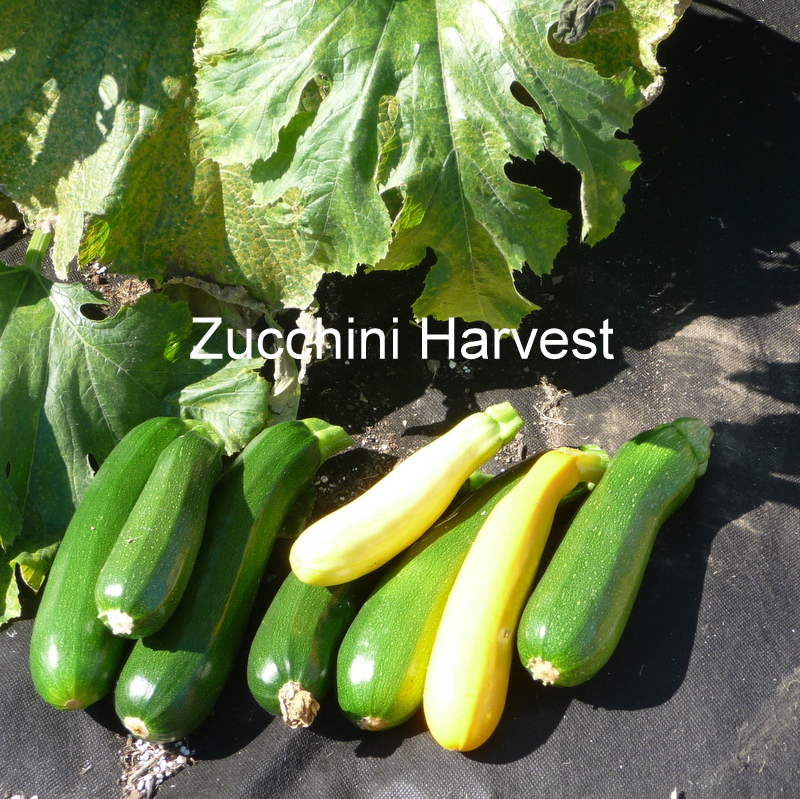 Check out the harvest after the row covers were removed from our green beans and zucchini! 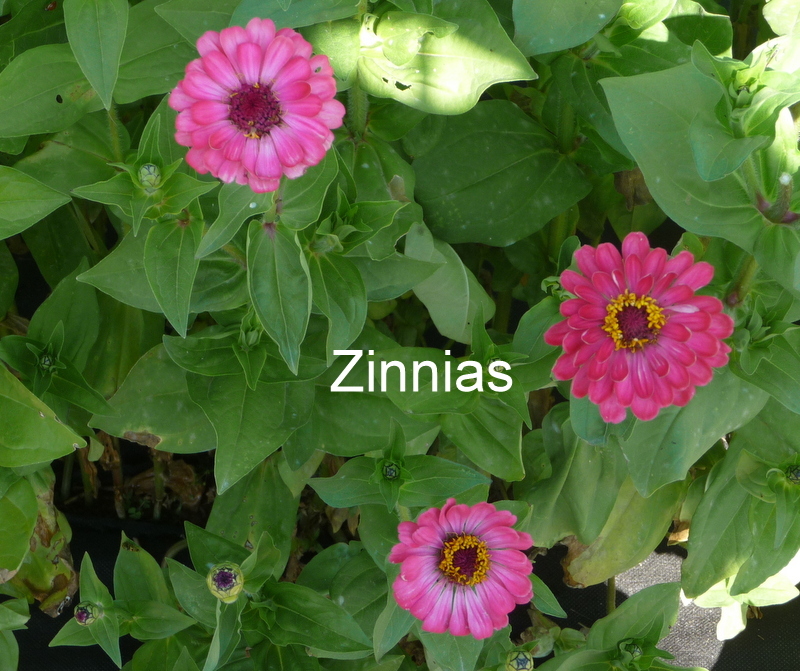 After the row covers were removed our zinnias remain in wonderful condition. There are plenty to cut and additional side shoots are on the way! 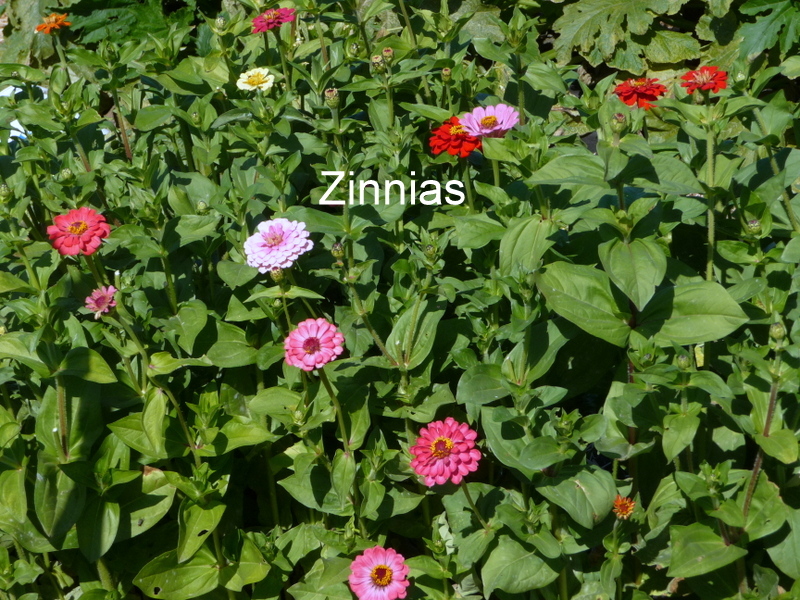 The bees and butterflies are enjoying the flowers too!! 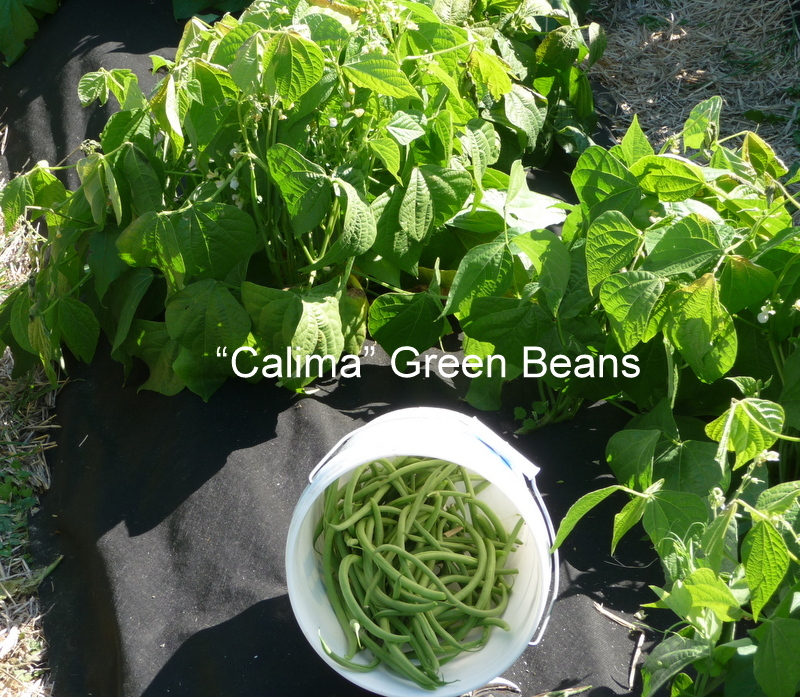 Row covers will extend the growing season up to 2 – 3 weeks!!! Air and moisture pass through the covers while providing protection from the cold weather and frost. 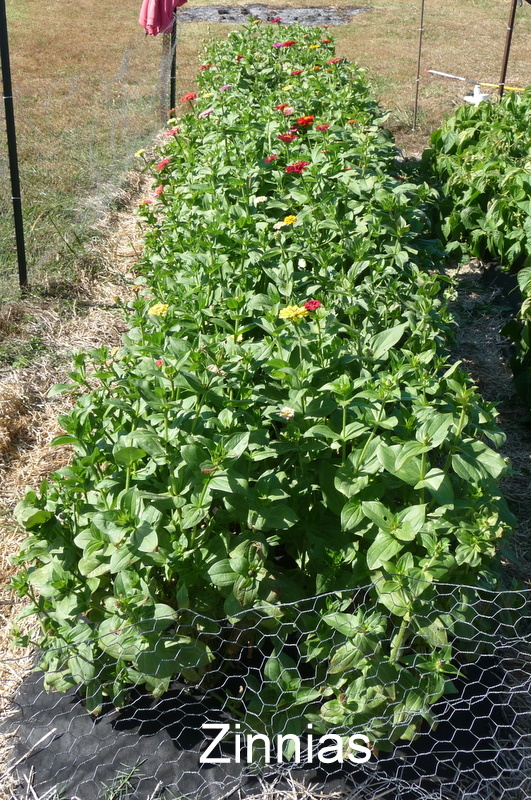 So, invest in floating row cover, extend your fall harvest and enjoy the fruit of your labor. 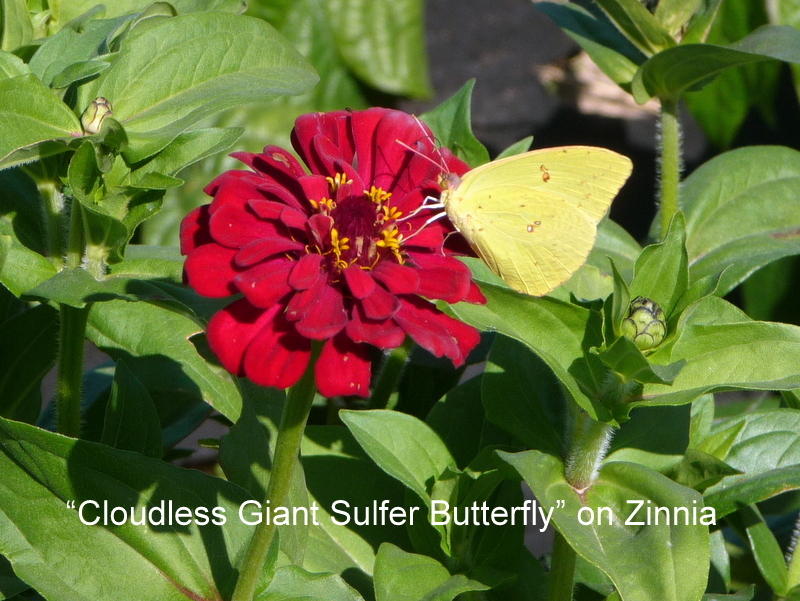 < Previous A Special Visitor to Papa’s Garden! Next > Outstanding Sunset in the Missouri Ozarks!! !